Just past 10.40 on Sunday morning and here we are with the Koh Samui, Thailand weekly weather update; 19th November – 25th November 2018. No running this morning, since I was working at a half marathon in Surat Thani with the timing system. A very different point of view towards a race. It's really nice today considering we're in the midst of the supposed rainy season. It's partially cloudy with a 30C temperature. It feels a lot warmer though, especially when the sun is out. 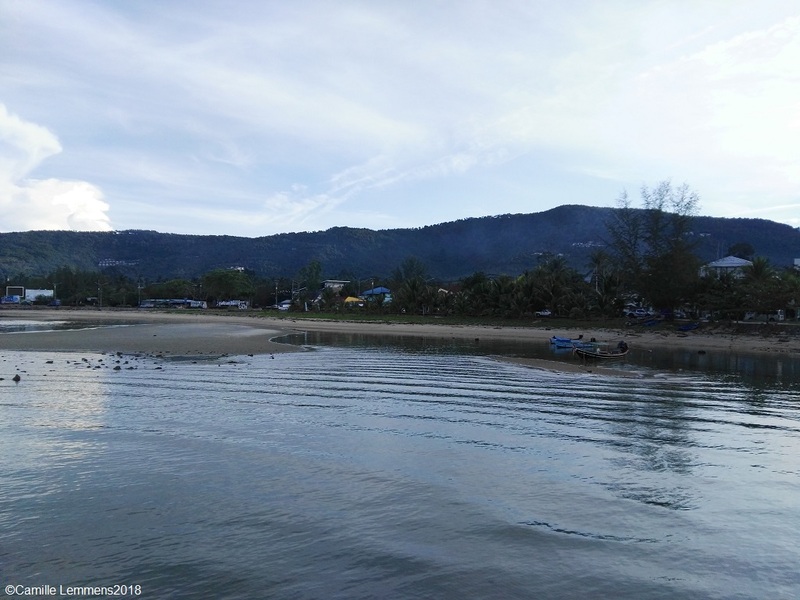 Koh Samui, Thailand weekly weather update; 19th November – 25th November 2018; View over Nathon beach from the Seatran pier. Last week was a very good for November around Koh Samui. Plenty of sunny and partially cloudy days, except for Tuesday and parts of Wednesday. There was some hard rain on these two days. Other days during last week were just fine. Maximum temperatures ranged from 31C to 24C but it was very humid though. Most of last week I was in Khao Lak for a few days of teaching and diving. 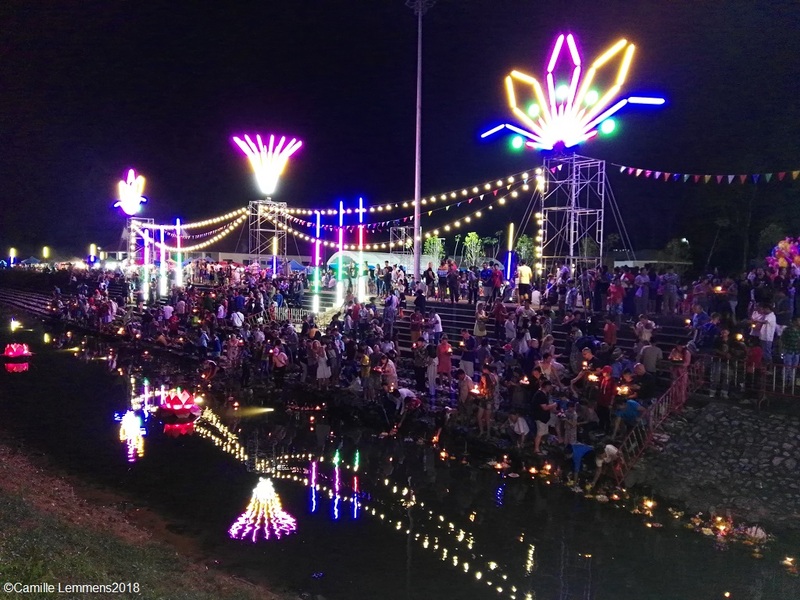 The yearly Loi Kratong festival was celebrated as well when I was down there. 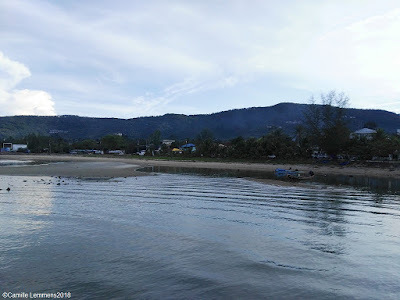 Koh Samui, Thailand weekly weather update; 19th November – 25th November 2018; My 'must' visit when in Khao Lak, the 813 boat, that got pushed on to land during the 2004 Tsunami. 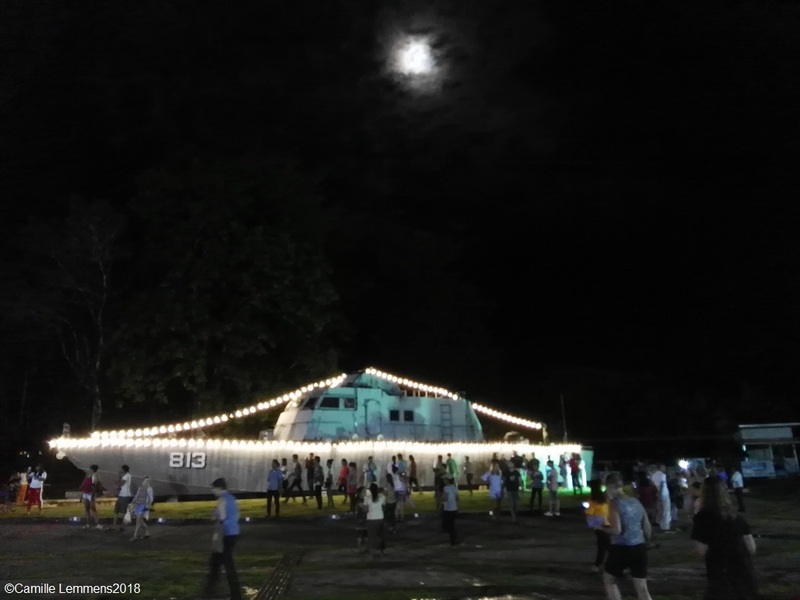 This time pictured during the Loi Kratong 2018 festival under the full moon. The forecast for next week is predicting mixed weather. Tuesday may see a bit of rain and Wednesday and Thursday may be a bit more wet. The rest of the week may see occasional showers. Still very favorable for this time of the year. If you like to donate to this blog, use this secure link PayPal.Me/CamilleLemmens.